The national nonprofit Americans for Prosperity opened an office in Colorado more than six years ago. One of the most powerful political advocacy groups in the country – the Koch brothers-backed Americans for Prosperity – has announced it will take an active role to influence the outcome of La Plata County’s proposed land-use codes. “Given the feedback we’ve been getting from the community on the land-use code ... look for us to become involved in educating and rallying our activists against this plan,” Jesse Mallory, Colorado director for Americans for Prosperity, wrote in an email he sent to The Durango Herald on Saturday. Americans for Prosperity was founded in 2004 as a political arm of the billionaire Koch brothers, who own the second largest privately held company in the U.S. It soon emerged as one of the most influential political groups in the country, aligning with the anti-tax tea party movement during the first years President Barack Obama was in office. In its mission statement, Americans for Prosperity says that it is a nonpartisan grass-roots advocacy group devoted to the cause of small government, lowering taxes and free markets. It is a registered social welfare group and does not disclose its donors. Because of its 501(c)(4) status, it must be careful in its political activity, especially by not endorsing a candidate. In the last eight years, Americans for Prosperity has turned to homing in on smaller communities in an effort to oust progressive elected officials and undercut the left’s command in grass-roots organizing. “We’ve got to get to the point where we’re a deeper part of a community, and the left has done that for a lot longer, with a much bigger footprint,” Tim Phillips, the group’s national president, told The Washington Post in 2014. According to its website, Americans for Prosperity has more than 3.2 million activists through 35 chapters across the country. In 2015, USA Today reported the group planned to spend $889 million over two years to fund this effort. Americans for Prosperity set up shop in Colorado – historically a swing state – in 2010 to focus on upholding TABOR, to roll back environmental regulations and to fund charter schools, among other initiatives listed on the group’s website. 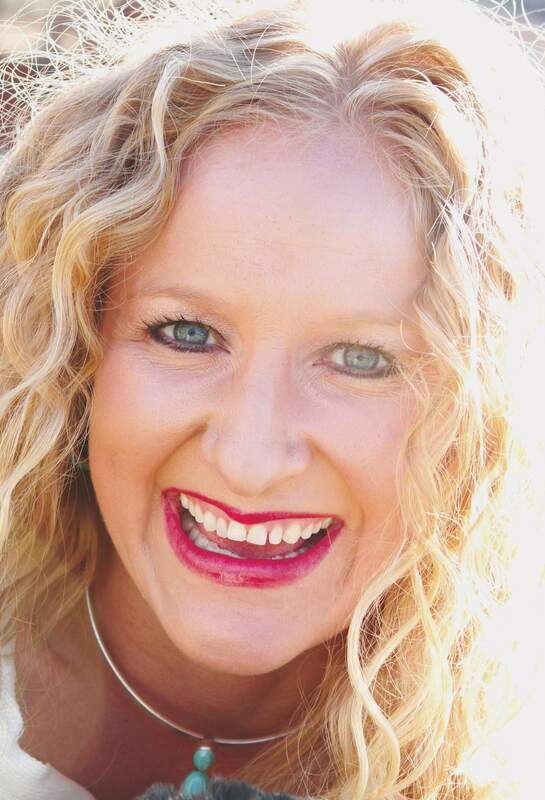 This past summer, Americans for Prosperity hired its first representative on the Western Slope – La Plata County resident Ginny Chambers – to expand the group’s reach into more rural parts of Colorado. 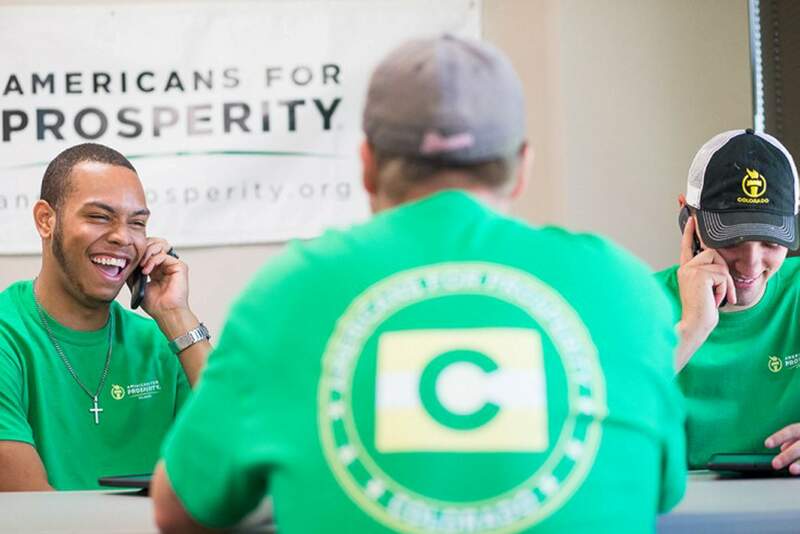 Within the past month, Americans for Prosperity opened its first office in Durango and already has several dozen activists, Mallory said during a phone interview Monday. The group also recently opened an office in Grand Junction. “This is a reflection of the people in Durango and other communities on the Western Slope who are interested in the policies we fight for,” Mallory said. He added that the group is going to take an active role to influence La Plata County’s land-use code, to reach out to residents directly, to inform them of the issues involved and to teach them how to have their voices be heard. After a number of failed attempts in the 1990s and again in the mid-2000s, the La Plata County Planning Department has released a draft of proposed land-use regulations, which haven’t been updated since the 1980s. County officials say reforming the codes will provide more predictability for developers and landowners who want to build, and focus that growth in the areas that make the most sense. They also say the codes are intended to protect scenic and natural resources that drive businesses here, and to update a much outdated code that is not equipped to handle the unprecedented growth happening in the county. Some county residents oppose the land-use codes because they say they overstep the role of government and infringe on property rights by imposing rules such as restrictions on outdoor lighting and requiring a permit for private events with more than 25 people. Some also are opposed to the county’s first-ever implementation of zoning, which they say would restrict what can be done with a particular property, thereby devaluing their land. More than a thousand people attended a public meeting Jan. 17 to reiterate their concerns to La Plata County commissioners. The majority of residents who spoke at the meeting were critical of the land-use codes. County commissioners will meet Tuesday morning to discuss issues brought up over the past months. Mallory said he knows the group is sometimes criticized by people who don’t like outside influences on local issues. Mallory, who became state director about seven months ago, said the group’s effort with La Plata County’s land-use code will be the first campaign on the Western Slope under his direction.